We all can't quite believe that in 2019 we will celebrate our ten year anniversary in our wonderful office at 432 North Cedros Avenue. What's even harder to believe is that it is now 49 years since my parents started the Randolph Family Dental Practice! 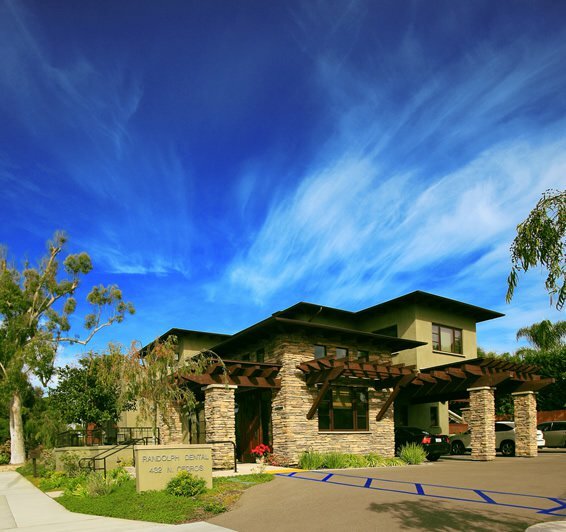 The Solana Beach office has allowed us to offer our patients a comfortable environment, accommodate more patients conveniently, and has enabled us to continue to improve upon the high quality of our dentistry for the future. We all feel lucky to be part of such a great community and to get to know so many amazing people who come through our door, and we've found that everyone has been enjoying the facility and the warm, welcoming atmosphere that it and our great team provides. It was in November of 1971 that Dr. George Randolph opened the doors of our dental practice with a vision of providing honest dentistry in a caring partnership with each patient. It is this vision that has inspired me to follow in his footsteps, and it is this vision that leads us daily. Our conservative, honest and quality approach to dentistry has allowed us to enjoy the trust and respect of our patients and now several generations of families. Continuing this tradition, started by my parents four decades ago, is one of our highest priorities. I am honored that you trust and respect the Randolph Dental Team. I know I speak for all of our office when I say we will strive to make you comfortable, healthy, and pleased with your dental experiences. Please come in to see us soon, and let us know how we can make your visit better. When you visit our Solana Beach dental office, your comfort is our top priority. Dr Randolph and his entire team are dedicated to providing you with the personalized, quality dental care that you deserve. We believe that each of our patients is a unique individual that deserves superior dental health. Our practice is committed to delivering exceptional, modern and esthetic dental care. Our mission is to provide that care with passionate and honest service in a distinct and comfortable partnership with each patient. Our favorite: "I continue to be amazed by Dr. Bob's ability to make my young children feel relaxed and comfortable in his office. I am lucky to have found a kind and reputable dentist that treats my entire family. The morning after a trip to Dr. Bob's office I asked my 5 year-old if he would like to go the park for the day. "No thank you mom, I want to go back to the dentist," was his reply. Impressive!!!" 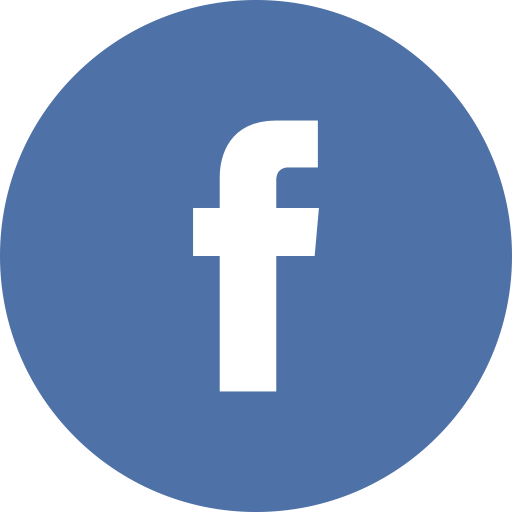 "Dr. Randolph and his entire staff are fantastic. His treatment is painless and he makes me want to go to dentist more often." "My family and I went to Dr. Randolph's office today to have our teeth cleaned. We loved the new office and the entire staff was wonderful and professional. I will definitely tell all of my friends about Dr. Randolph!" 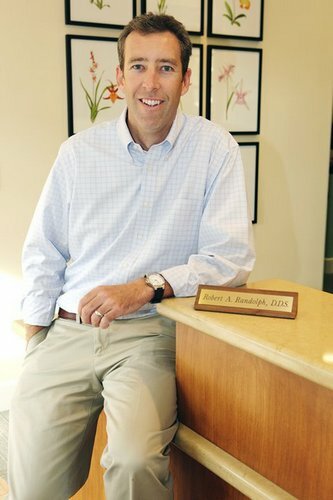 Solana Beach Dentist, Dr. Robert Randolph is dedicated to cosmetic dentistry such as Exams, Teeth Whitening, Veneers, and more. We are looking forward to your visit to our Solana Beach, California dental office.